Refreshing Triangular Relations Comedy with Cult Potential – directorial debut by Mike Marzuk! 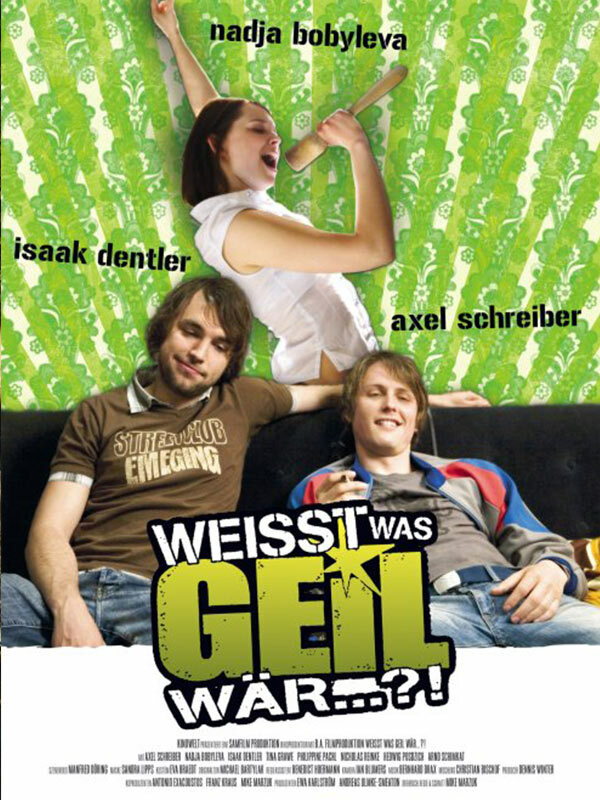 Instead of pursuing their studies, the two friends Tommy (Axel Schreiber) and Heinz (Isaac Dentler) dream of making a film. Genre does not really matter – the main thing is no relationship Schnulze! 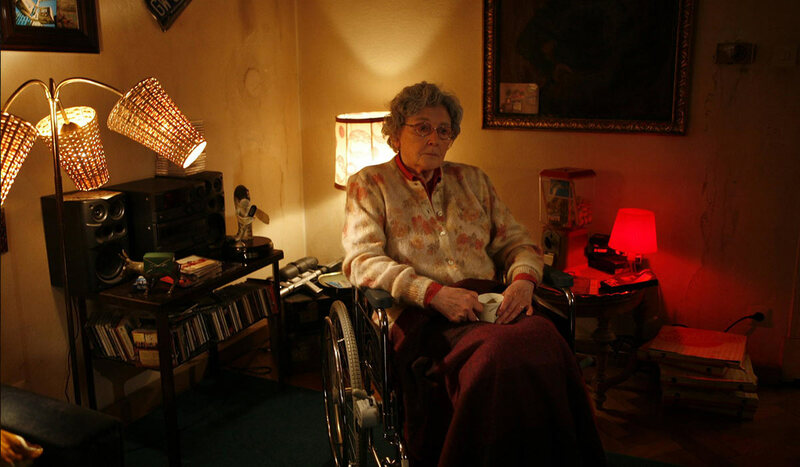 However, the two lack the money for it and so they „cast“ a roommate with determination: Lisa (Nadja Bobyleva). While Lisa rehearses as a prospective actress for her first audition, the two Chaoten try their film project to realize. But actually, they are more busy to court Lisa’s affection and endanger not only their lofty plans – their friendship also threatens to break.